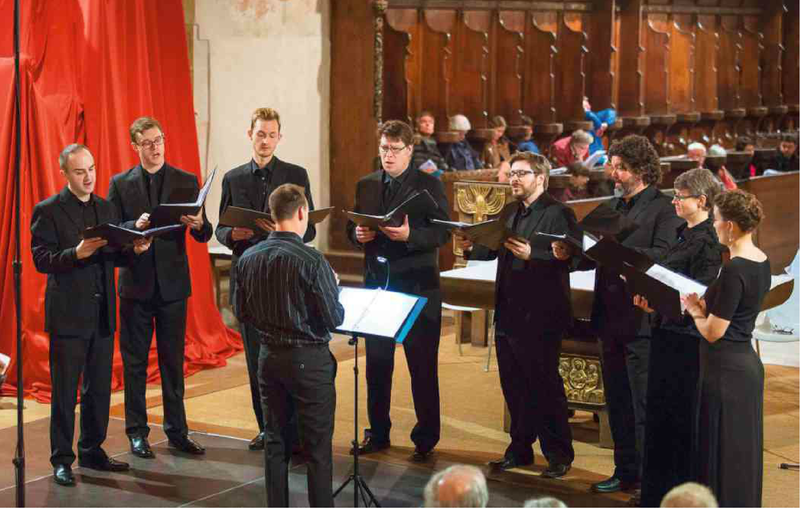 Cut Circle’s mission is to bring late-medieval and Renaissance music to life. 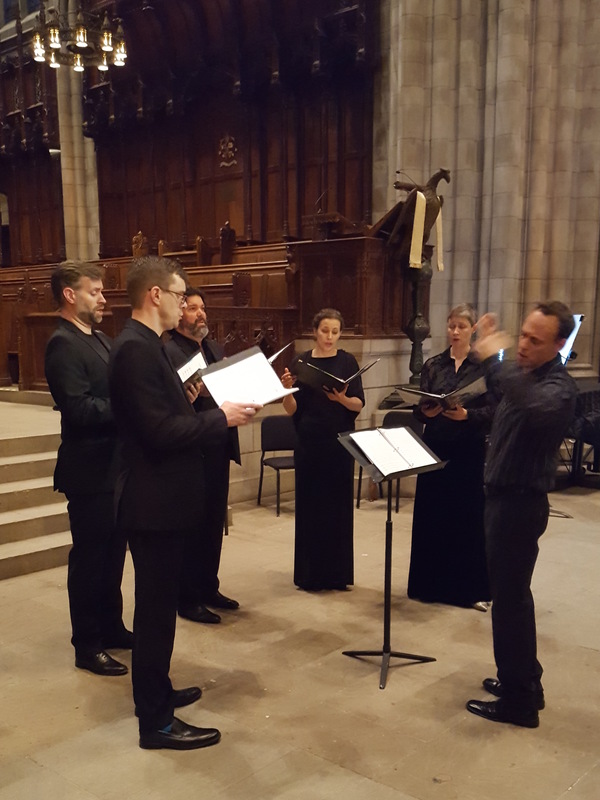 Hailed as “masterful,” “driving,” and “expressive,” our performances are informed by cutting-edge research as well as deep knowledge of the music’s twists and turns. 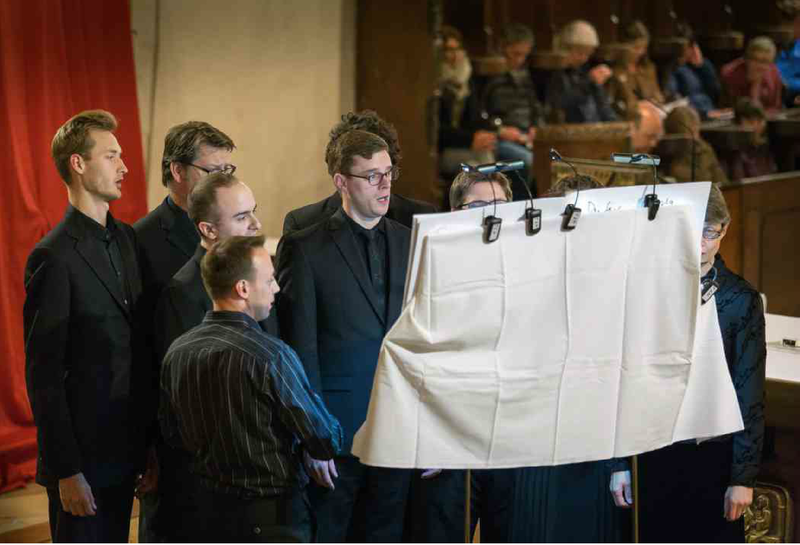 As a non-profit organization we give concerts and lecture-recitals, organize workshops, and publish recordings for students, scholars, and general audiences. 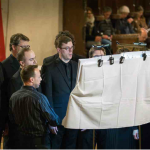 The ensemble has performed at venues throughout the United States and in Europe, with recent appearances in the Unites States at Stanford Live and the San Francisco Early Music Society, and in Europe as part of the Early Music Season (The Netherlands), the Tage Alter Musik (Regensburg, Germany), Laus Polyphoniae (Antwerp, Belgium), and Musica Sacra (Maastricht, The Netherlands). 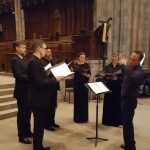 Founded in 2003 by Jesse Rodin (Director), Cut Circle specializes in the music of Guillaume Du Fay, Johannes Ockeghem, Josquin des Prez, and their contemporaries. 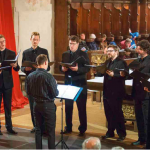 In 2010 the ensemble received the Noah Greenberg Award (American Musicological Society), which recognizes outstanding contributions to historical performing practices. Cut Circle has also received the Prix Olivier Messiaen, Editor’s Choice (Gramophone), and a Diapason d’Or. 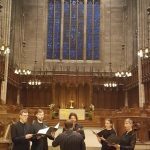 Current projects include albums devoted to the complete songs of Johannes Ockeghem; a collaborative project with Professor Emily Zazulia at UC Berkeley on the concept of difficulty in fifteenth-century music; an album of anonymous love songs; and a series of medieval feasting events. Cut Circle records for the Belgian label Musique en Wallonie. Cut Circle will be holding auditions in Boston on 1 July (materials due by 15 May).